Nobody reads anymore! Is a quote I have heard in numerous things over the years, but the one that really sticks in my mind is from the 90’s, Nickelodeon show, Rocko’s Modern Life. Anyway back on track. In theory with all the technology we have at our disposal it should be easier than ever for us parents to help our kids learn to read, but at the same time there are more distractions and cool things than ever to make reading seem nothing like a chore to kids. Well with that being said I want to share with your guys the way that I was able to not only bond with my son, but also vastly improve his reading skills and perhaps more importantly make him want to learn to read. Now I am sure not all schools will be the same, but when my son brings home a book from school to read 99/100 it’s some book from the 70’s or 80’s! That has terribly dated artwork and is in general not very appealing. By the way this is not a dig at my son’s school, the school actually is fantastic. But their library sure as heck needs a good upgrade. 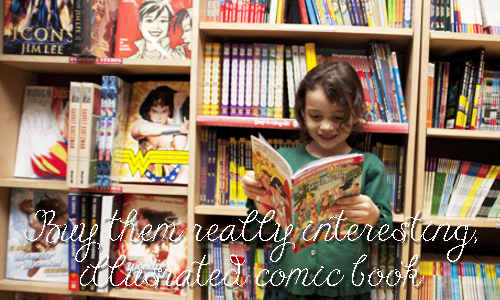 Well, did you know that on Amazon and other websites, as well as in stores all over the country, you can buy books based on DC and Marvel Super Heroes that are specifically designed to help your child to read? Oh and there are even Teenage Mutant Ninja Turtles and Transformers as well as many Disney ones as well. These are books that have characters your kids know and love with amazing artwork that makes the story appealing and they are also written with kids learning to read in mind. Your kid will be much more excited to read about Batman & Superman taking down Lex Luthor & The Joker than some boring book about the seaside. Also these types of books can be picked up ridiculously cheap. Oh no video games! It blows my mind that some parents out there still see video games as this evil that rots their kids brains. 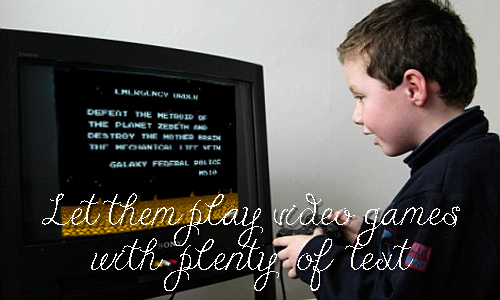 This could not be further from the truth and I owe my son’s desire to read to video games. You see, when he was really young my son loved to watch me play video games. He liked to watch more than he liked to play. There was a game called The Legend Of Zelda The Skyward Sword. Now this game has a great story, but it’s all in text, there is no speech at all. I would read the text to my son, but he would get agitated that I was slow and he would be adamant I was missing parts out (I was, not for the record). This was the catalyst for him wanting to read. He would come home from his morning at nursery demanding we do some reading practice. Now you do not have to play this particular video game, but parents do not realize just how much reading is involved when playing a video game. My son would not be at the reading level he is at now without the aid of video games! So why comic books and video games may be looked down upon by some parents. 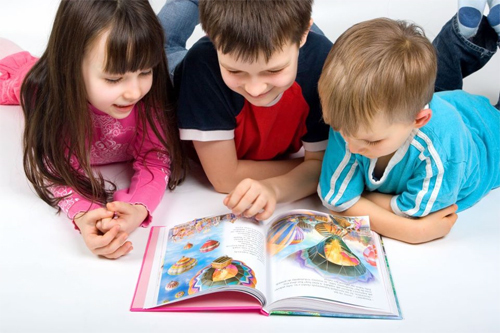 For me they created not only a way for my son to improve his reading skills, but they also were something that we could bond over and they made him really want to be able to read on his own. 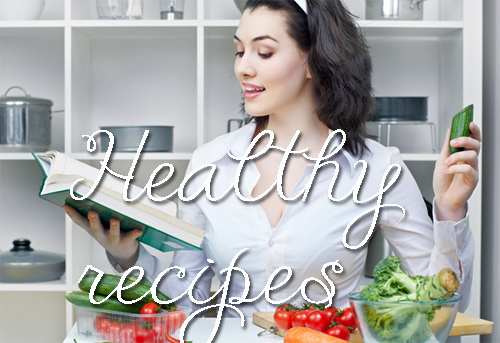 Things You Shouldn’t Let Get In The Way Of Your Weight Loss!